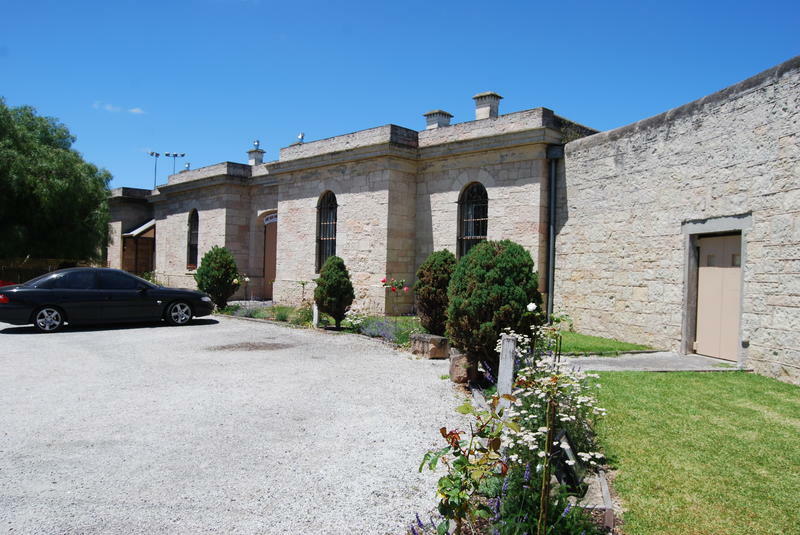 Housed in a historic gaol built in 1866, The Old Mount Gambier Gaol offers unique accommodation options with free WiFi, just 3 minutesâ€™ drive from the Blue Lake. Guests enjoy BBQ facilities, a shared lounge and a communal kitchen. Free airport and bus station transfers are included. Guests have a choice of dormitory rooms or private rooms. 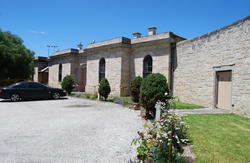 All rooms include heating and bed linen. Most rooms have access to shared bathroom facilities. We are a couple of hundred metres down the road on the left hand side of the road, just after the tennis courts. Travel Safely :) We look forward to meeting you when you arrive!